Atropa Belladonna Book Summary Eve has recovered from the devastating aftermath of an obsessive affair. She appears to have established a new life with a loving, surrogate family where she can raise her lover Jeff's illegitimate son and secure her reputation. As she embarks on an independent life, Jeff writes to tell her he's been recently widowed and asks Eve to marry him. After tragedy strikes again, Eve is drawn back into his orbit. She moves to Chicago and begins a new life as his wife. Before long she finds herself trapped by his violence. Fearing the worst, she devises a plan to save herself and her children. 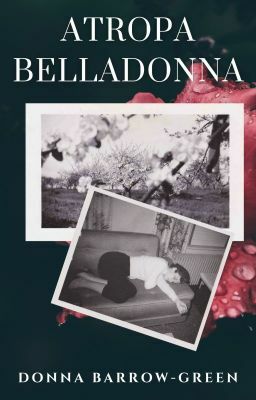 Atropa Belladonna poetically illustrates the complexities of love, marriage and abuse in the context of the 1950s family. ***Atropa Belladonna is a sequel to Exuberance Is Beauty, my historical novel set in the late 1940s. While Atropa Belladonna is a stand alone novel, it does reveal the plot details and the ending of Exuberance Is Beauty very early in the book.